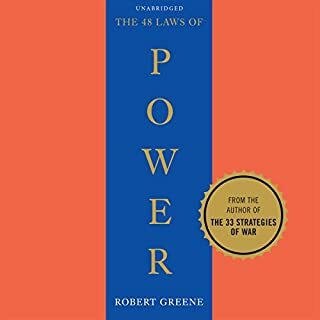 Robert Greene's previous best seller, The 48 Laws of Power, distilled 3,000 years of scheming into a guide People praised as "beguiling... literate... fascinating" and Kirkus denounced as "an anti-Book of Virtues." This book gives an invaluable framework for how your relationships sexual and otherwise are organized. 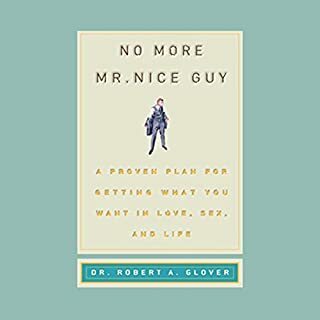 If you wish to romanticize relationships don’t read it, but if you want to understand and control them, reading this book will fundamentally change how you view the world! Amazing information and interesting examples/stories that keep you entertained. Definitely reading it again. SO GOOD. 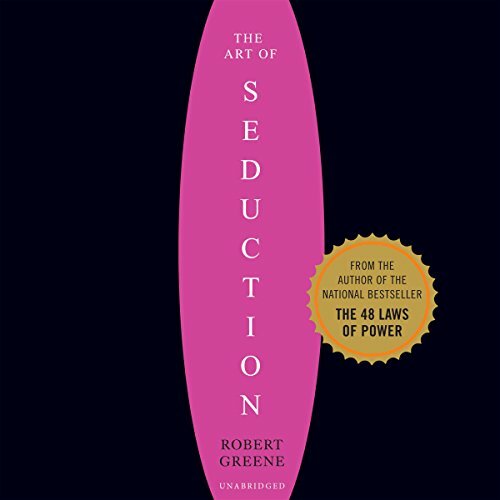 Robert Greene does a fantastic job detailing the process of seduction in massive detail, from the types of seducers to types of victims and the whole seduction process/processes in a non linear way, that is, he provides the reader with a whole array of tactics to choose from. He also provides many, many examples of everything he says. To be fair, the examples got a little tedious to listen to which is why I gave the story 4 stars but they were still extremely helpful! This is a book that I will listen to again and that I will also read physically! Definitely not for everyone but beware, however, that if you are not the seducer, you are the seduced. If you love courtesans, you will love this book. The author uses the same examples a few times throughout the book. You can fast forward once you have heard the example once. Useless. Not sure who the target audience is, but I hope they stay out of my life. Peace. 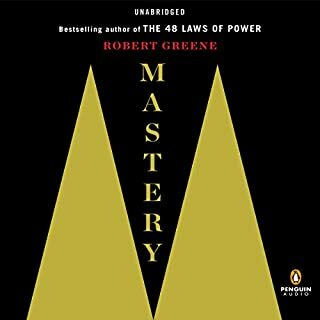 Having already read The 48 Laws of Power, I can see now that Robert Greene has found a very successful formula for writing books, as the general format is quite similar between these two books. There is a charming overlap (and not superfluous) of concepts covered in the books as well, as they are both inextricably linked. 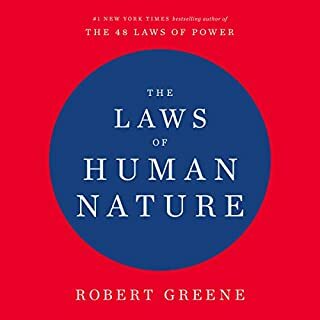 Naysayers of the book will say that it's manipulation, but as Greene aptly pointed out in the book, to reject these concepts and believe that you are immune to being seduced, then you are putting yourself in a vulnerable and unsuspecting position. Someone will come along that dazzles you, whether in your business or personal life, and if you aren't educated on the subject, all you can hope for is that they aren't malevolent. Even if they aren't that doesn't mean they'll cause you pain and anguish. It's up to you to be prepared. 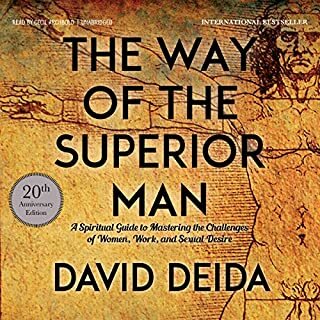 After reading this book I can now confidently identify all the times I was unconsciously competent and incompetent in the past. Very empowering. Well written and great performance! 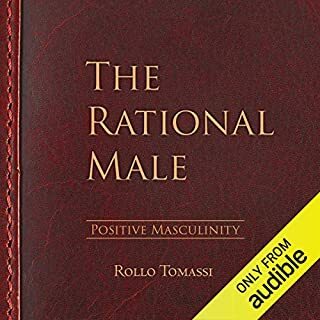 I couldn't stop listening to this book. Pure pleasure! I also have the kindle version. Great listen, exactly what I wanted to hear. 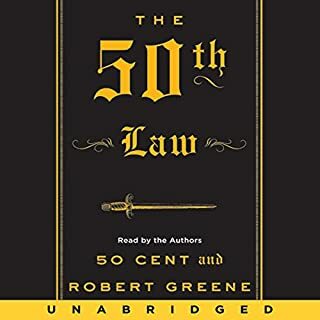 However it's very similar to the 48 Laws. The elements of History in this book makes it very captivating. Really nice book, we learn a lot in it. Some of the examples given can be perceived as creepy and or primitive (well, because they come also from a more primitive stage of society). It would have helped to try to ease the reader into these examples so that there isn't an automatic rejection of the interesting information within them. I really liked the realistic view of people and seduction that is presented by the book. I also enjoyed the thoroughness with which each case was presented, with explanation and plenty of examples. The narration is really nice and engaging, with a hint of complicity that makes you feel a little bit of a naughty boy. It was really entertaining and funny at times. Was Art of Seduction worth the listening time? 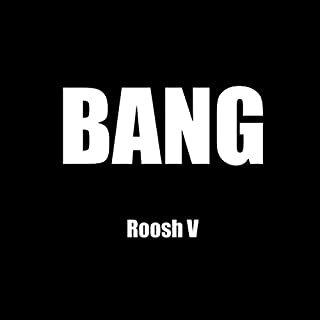 The whole experience was entertaining in and of itself, and somehow challenging to one's concept of reality, especially for people who don't know much about the topic or come to it from a more naive perspective. 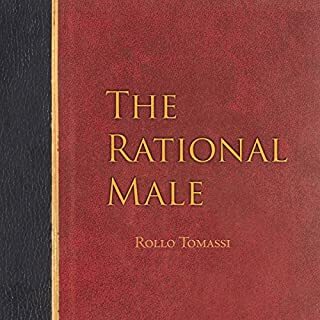 I think this book has to be taken for what it is, which is an introduction to the reader to what the author considers is the world of seduction. 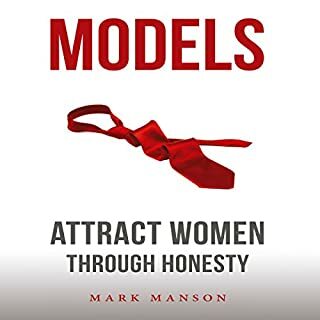 I wouldn't be so quick to dismiss the content of this book as "outdated" or "not applicable" to today's world as many recent political results have shown, we seem to be more than ever vulnerable to cheap seduction tactics. By ignoring this important part of the human experience, we only make ourselves easier targets. It's not at all what I expected, and for that I am glad. 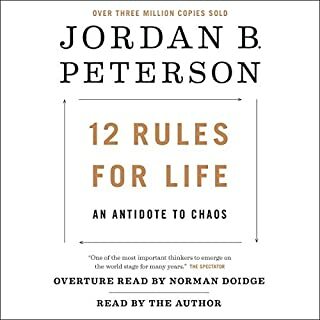 I imagined it might be some pick up artist babble, but what I got instead was a devilishly insightful glance into an essential part of human nature. 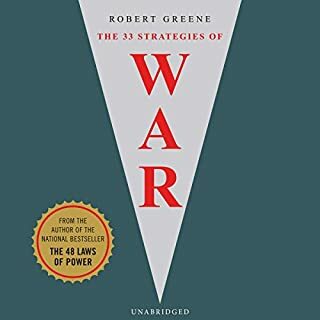 Greene does not sugarcoat anything, and unveils the secrets of not only romantic seduction, but manipulation of almost every kind. The numerous archetypes of seducers and anti-seducers are explained in lovely detail with many historical and fictional examples to boot. I found myself falling for the book as if I was being seduced myself. The stories and examples throughout not only give great manifestation to the technique discussed, but also have rejuvenated a spirit of wonder and excitement within me. The narration is clear and wonderfully read in a perfect cadence. I cannot recommend this book enough. For someone like myself who has always yearned to grasp more and more power in the realm of social dynamics, this a goldmine. My copies of this book keep disappearing. It's a great book. I read it again ever couple years and always learn something. 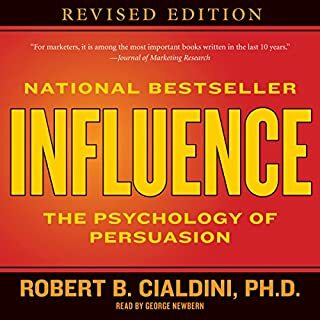 A book which enlightens your thoughts on sales men and con men alike. What a stuff up I have made of my own seductions. What I have missed, what time I have wasted, how cynical I have become. What a fool and not only in love. Business, work, career, family, any relationship. 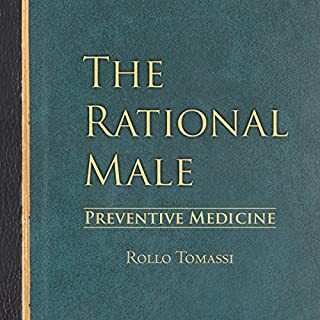 This book is worth the study and when I say study I don't mean listen to and forget. Get your notepad out and start working. Will probably change your life. although i started not thinking i would finish it, the stories in this book are very entertaining. I bought the abridged Art of Seduction narrated by Jeff David. It was enchanting and the text was animated so interestingly! Loved it. That encouraged me to buy the full book. Maybe my expectations were elevated but the narration wasn't by Jeff David and instead the book is read as if it's a regular book. Being quite a long book, it sounded quite boring and monotonous. Please redo the book by Jeff David PLEASE!! Would you consider the audio edition of Art of Seduction to be better than the print version? Yes and no. Apparently the print version has a lot of stylistic printing art, which is lost. 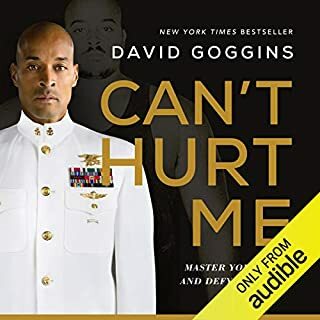 However, the narrator of the audio book is very good. Would you recommend Art of Seduction to your friends? Why or why not? Yes... But only if they have a prior interest. The deep timbre of his lively voice, and the cynical sarcasm by which he reads certain passages. 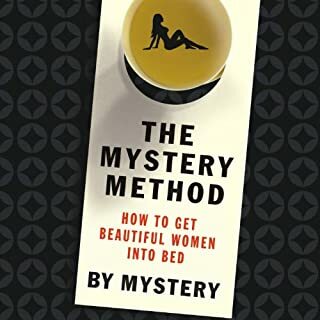 What did you learn from Art of Seduction that you would use in your daily life? The historical fragments were extremely interseting. I learnt a lot about French royal society, Catherine the Great, Cleopatra and several other historical figures. Inspiring and factual reference for real life execution. Requires practice to develop into the desired seducer but the material is complete for you to work with. 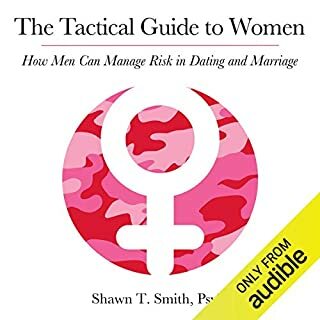 I first read this book in 2001 and went from 1 girl every three months or so to 5 per month on average until I finally met my wife. It works!